- 1 Dozen Original Glazed Doughnuts $5.99. Sign up and get a coupon for a free doughnut and be the first to know about exciting new products. Get a coupon on your birthday for a free doughnut and small coffee. 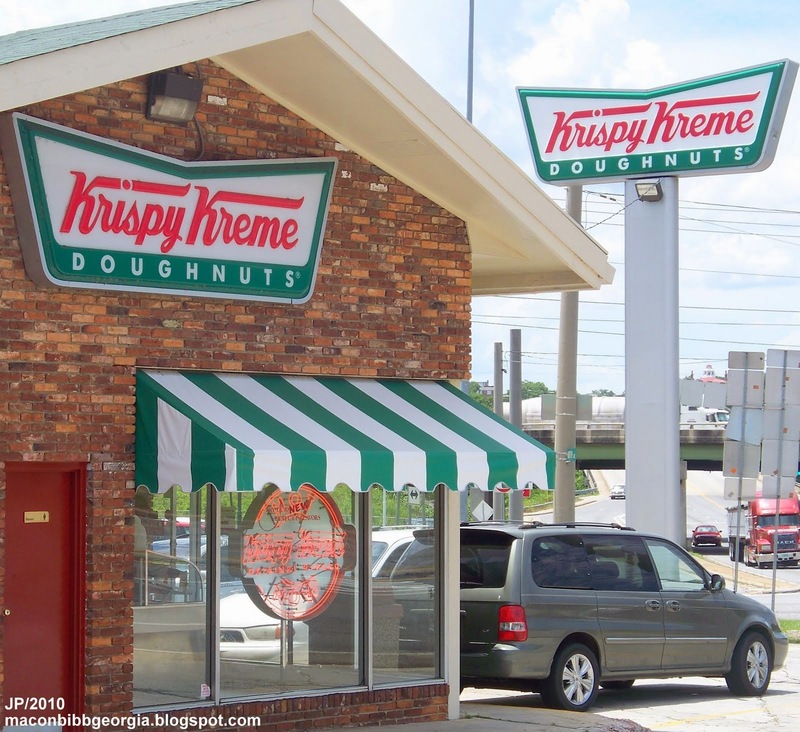 - >> Go here for Krispy Kreme locations. Get coupon through facebook. Purchase one dozen of original glazed doughnuts and receive a second dozen for only $0.79. Print the whole page and bring it to krispy kreme, buy 12 original glazed doughnuts, get 12 free. Download the Krispy Kreme app (via iTunes or Google Play store), then join the Krispy Kreme Rewards program to receive a reward for a free doughnut - no purchase required (this offer will automatically be added to your bar code). You’ll also be able to earn points that you can redeem for other free products. National Coffee Day: On Tuesday, September 29th, get a free Original Glazed Doughnut and a free 12 oz cup of coffee (at participating US locations). Coupons not required. Buy 5 doughnuts for $5 and get one free, thats any 6 doughnuts for $5. Purchase any dozen doughnuts to receive a dozen Original Glazed doughnuts for $2.99. Valid at participating locations from February 1st to 2nd.